Daily national Republican., July 07, 1865. 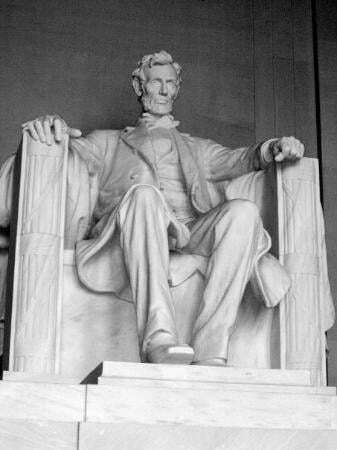 Forum dedicated to discussion and historical research related to Lincoln and the Assassination. Great resource site that focuses on the assassination with some very interesting perspectives. "Some benevolent gentleman should suggest a sanitary fair for the benefit of the disabled horses and mules of the Federal army. There is no suffering so intense as theirs. They are driven, with whip and spur, on half and quarter food, until they drop from exhaustion, and then abandoned to die in the mud-hole where they fall. At Parker's Gap, on our return from Tennessee, I saw a poor white horse that had been rolled down the hill to get it out of the road. It had lodged against a fallen tree, feet uppermost; to get up the hill was impossible, and to roll down certain destruction. So the poor brute lay there, looking pitiful enough, his big frame trembling with fright, his great eyes looking anxiously, imploringly for help. A man can give vent to his sufferings, he can ask for assistance, he can find some relief either in crying, praying, or cursing; but for the poor exhausted and abandoned beast there is no help, no relief, no hope. 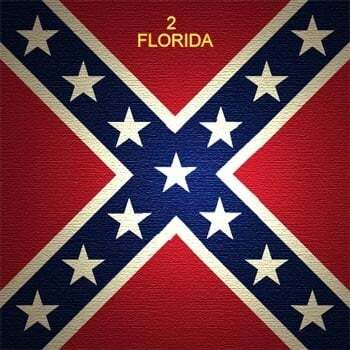 One mule, I heard of, had a leg blown off on the first day's battle; next morning it was on the spot where first wounded; at night it was still standing there, not having moved an inch all day, patiently suffering, it knew not why nor for what." Its estimated that approximately 1.5 million horses and mules were killed during the war, and perhaps as many as 3.5 million. Their contribution was immense. "The number of dead horses was high. They lay, like the men, in all attitudes. One beautiful milk-white animal had died in so graceful a position that I wished for its photograph. Its legs were doubled under and its arched neck gracefully turned to one side, as if looking back to the ball-hole in its side. Until you got to it, it was hard to believe the horse was dead." 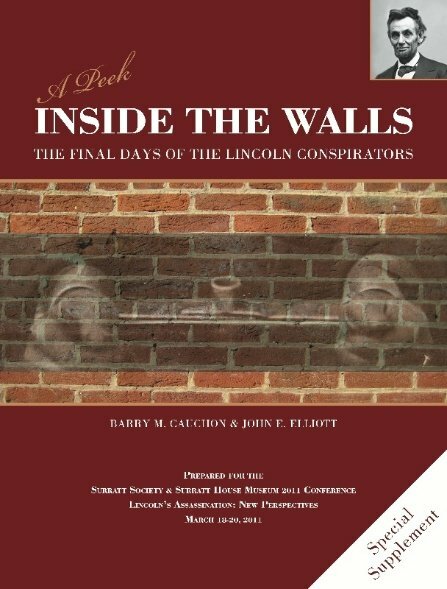 Inside the Walls is the creation of John Elliott and Barry Cauchon, Lincoln conspirator researchers who are currently writing a book on the subject. 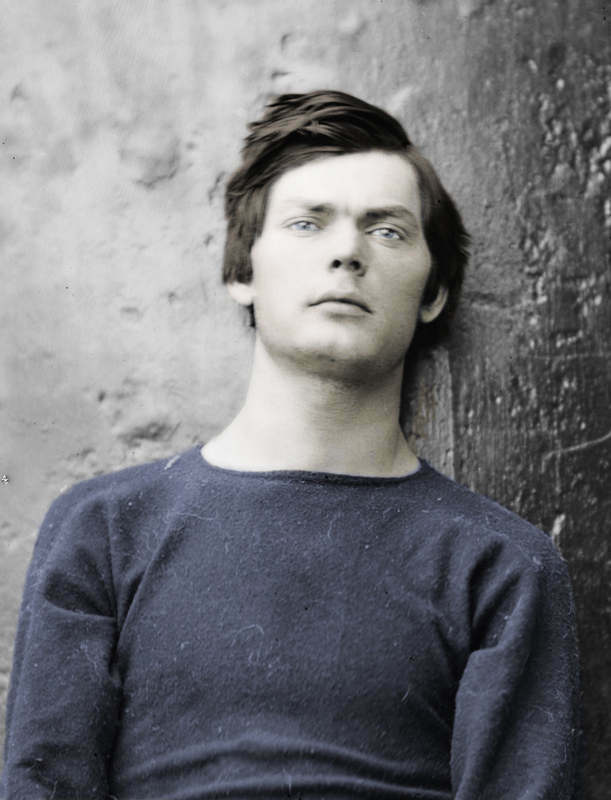 Lewis Powell Biography by Betty Ownesby. Excellent book packed with information about him and his life. A site with extensive coverage of historical matters including coverage of Lincoln Assasination and all the characters involved. Excellent research site. 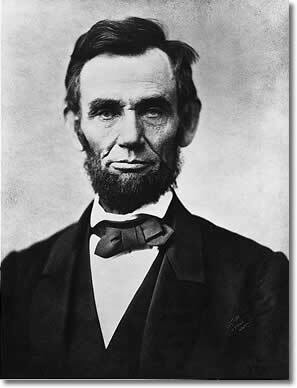 Features sections on Abraham Lincoln, the Assassination and Mary Lincoln.